Helping widows and vulnerable women is the heartbeat of The Vine. Many women are left in dire poverty; struggling to provide food and shelter for their families. 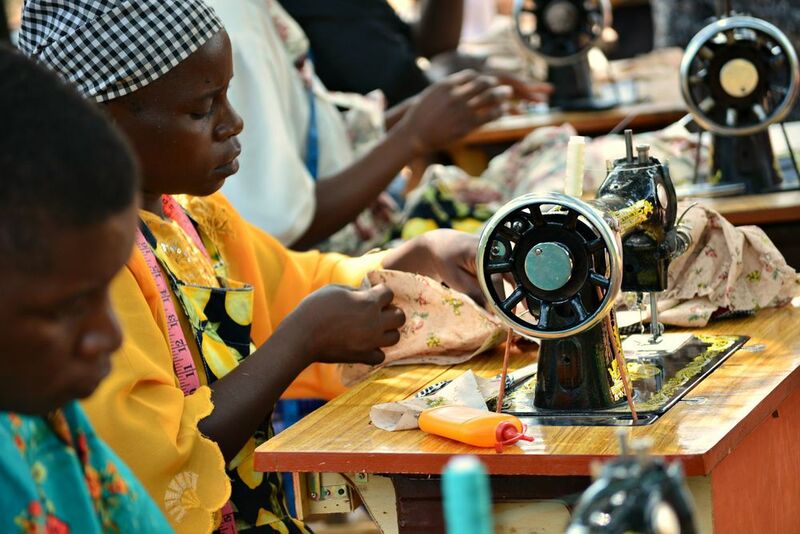 The Vine helps the women of Kamuli by providing sewing training and employment. Women become working seamstresses, creating a daily wage for her family and life skills for a better future. 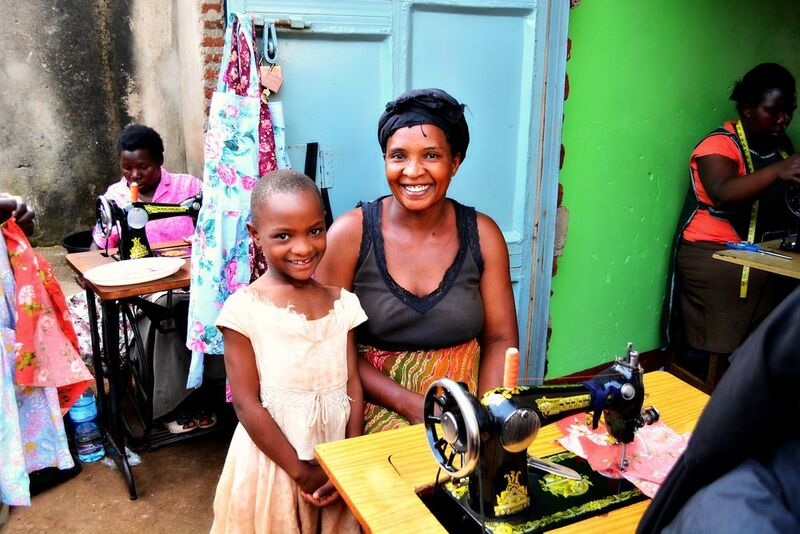 Through a six month training course by our Master Seamstress women learn to make: shirts, skirts, aprons, and school uniforms to sell in their own community, as well as “Mommy-and-Me” apron sets sold in the United States. Seamstresses not only earn a daily wage, but a price per each item they complete. We are so proud of our Vine Women and hope to empower them to take pride in their hard work and success. The Vine also offers small business loans to women’s groups that meet regularly in each of the villages surrounding Kamuli. Women invest in various projects that help sustain the community. Our poorest village invested in a cow and a goat, and both animals just gave birth to babies—doubling their potential income. Support Kamuli's women with the Project Period campaign TODAY!